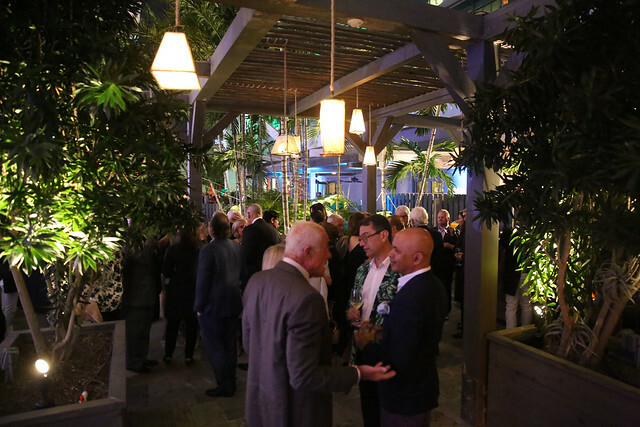 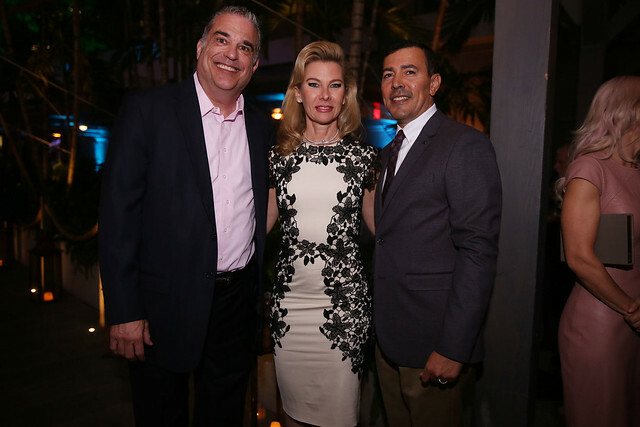 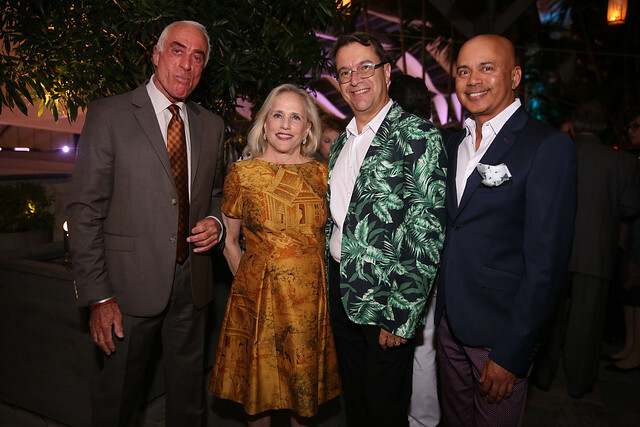 On March 8, 2017, Pérez Art Museum Miami (PAMM) welcomed Benefactor and above-level donors to the Fifth Annual PAMM Benefactor Recognition Dinner, hosted by East, Miami and Swire Hotels at the rustic-chic Quinto La Huella. 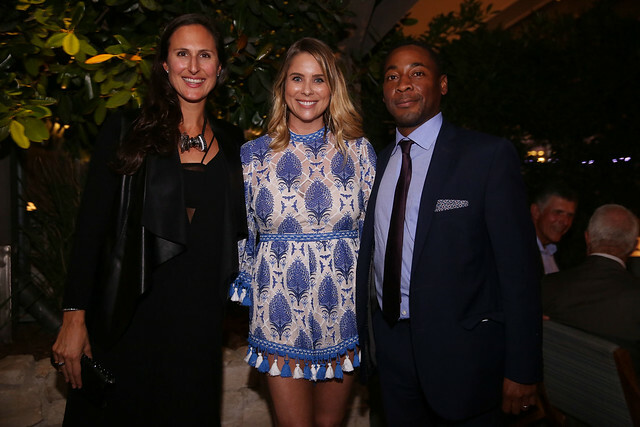 Melissa Cowley Wolf, PAMM deputy director of development, and Amanda Harris, East Miami, director of communications, welcomed the group against a backdrop of spectacular city views. 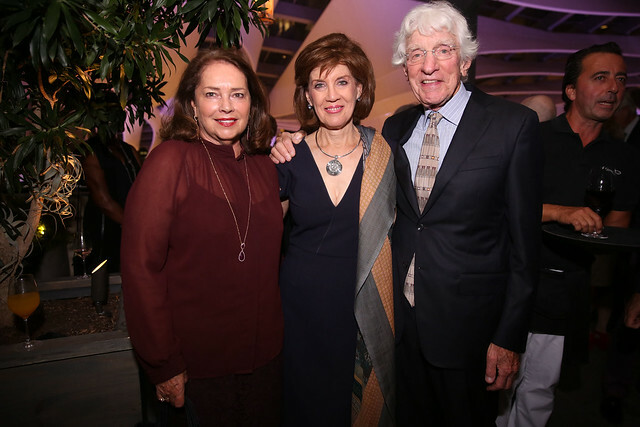 PAMM Director Franklin Sirmans was honored to recognize some of the museum’s most generous supporters for their continued generosity and leadership. 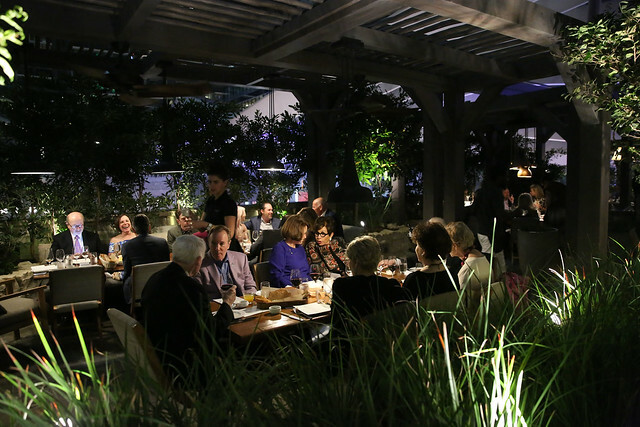 Guests enjoyed hors d'oeuvres and specialty cocktails under the stars, followed by a candlelit three-course dinner.